Kindness and awareness work together. Experience Blue Lapis Light in an intimate, outdoor setting under the stars this fall at Seaholm District Plaza. 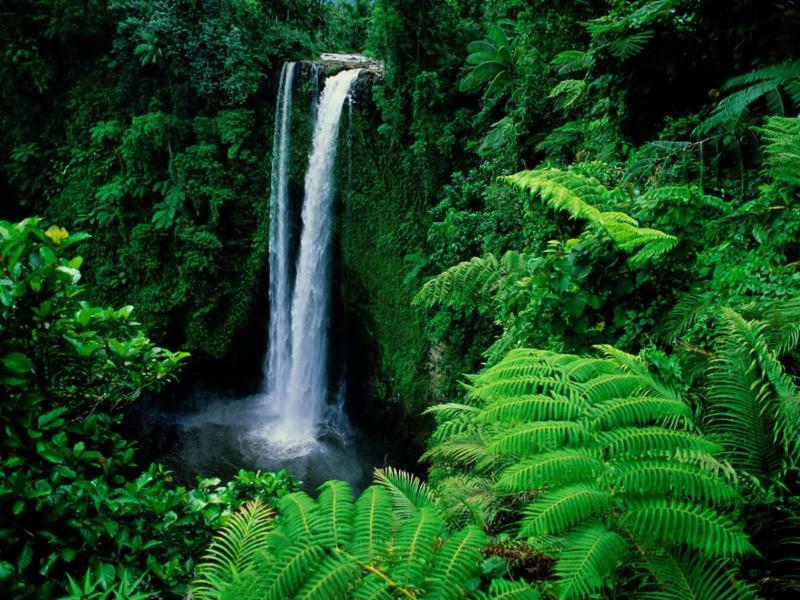 Belonging, Part One highlights the beauty of our Earth, our relationship to one another, and the sustainability of our environment. 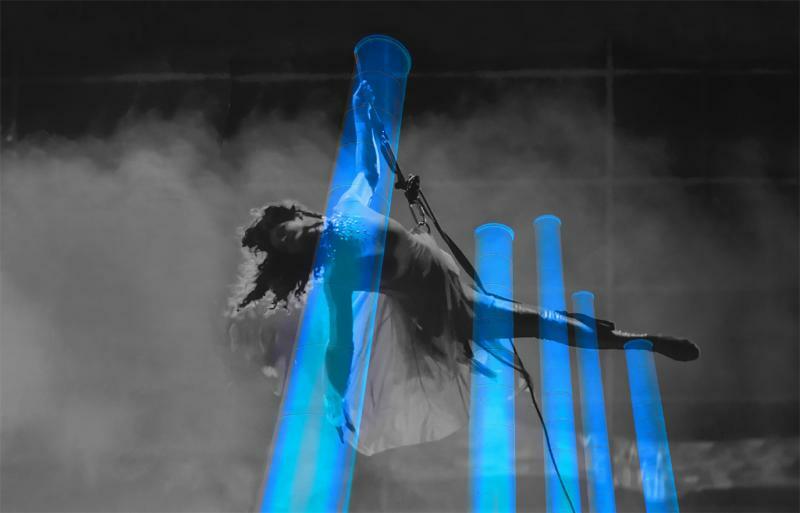 This performance features digital projections, dancers on the Seaholm architecture, and aerialists swinging from the stacks. Join Blue Lapis Light for Part One of Belonging! Tickets will go on sale soon! Seating is limited. A special sponsorship designed to enhance your marketing is also available. Registration is open for Children's Summer Workshops! Students create original choreography and perform for friends and family at the end of each week. 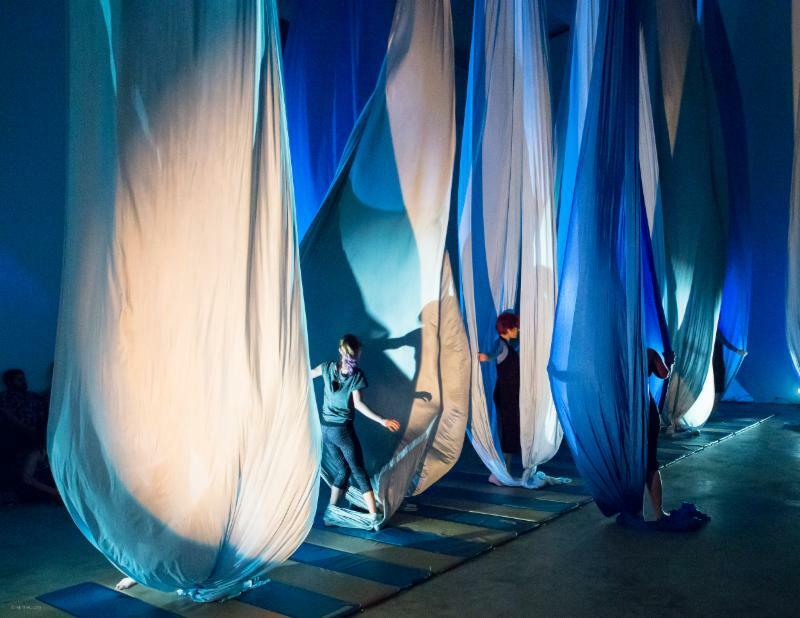 Kids embark on a collaborative journey, exploring aerial silks, movement, communication, and connection through dance. Each Friday, classes present their work for friends and family. Stay Tuned for Kids Class offerings during the year! Silks I & II for Kids up and coming this September! Studio Classes Begin June 5th! Give yourself the gift of Newfound Strength! 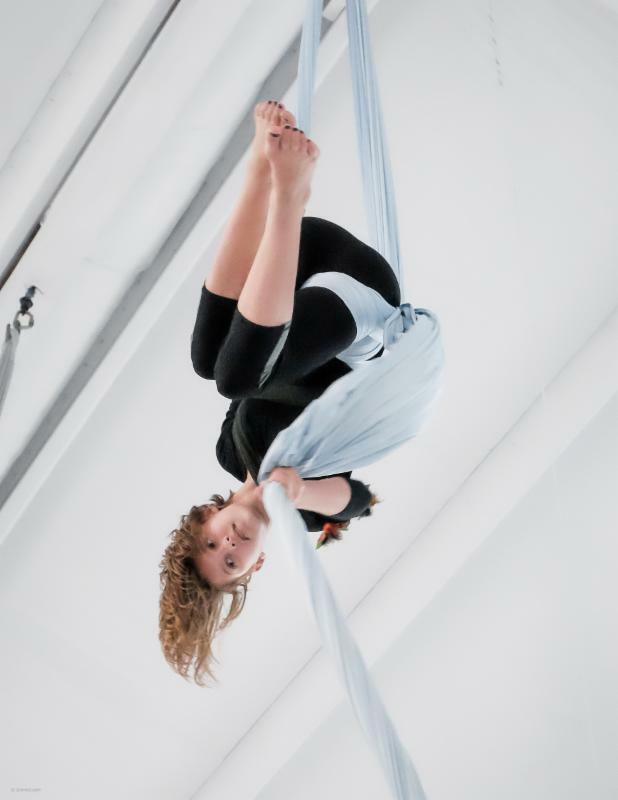 Aerial silks is an unparalleled experience. 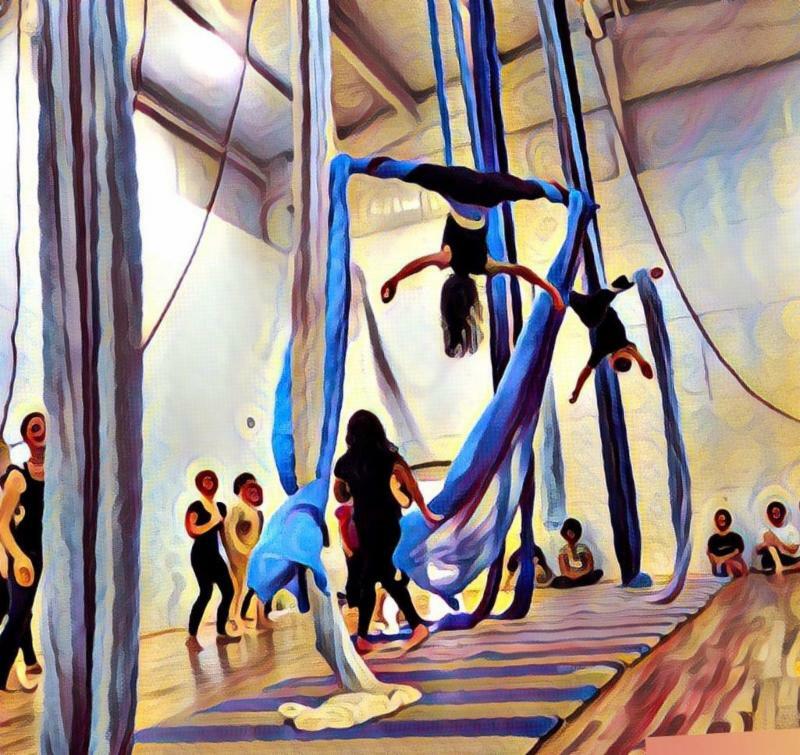 Whether you've taken classes before or are thinking of trying it, Blue Lapis Light is a wonderful place to practice with 30ft ceilings, tall mirrors, mats, sprung floors, and friendly people! Sign-up June 5-June 29, 4 week Silks Sessions, $200! Private Classes and Studio Rental are available by appointment. to schedule studio rental and classes! Youth Taking Flight performance at The Carver Museum with Leap of Joy! Blue Lapis Light collaborates with teens from local social service organizations to create original dance performances. This semester students at the Austin Children's Shelter presented Star Formation, a silks piece featuring 5 performers ages 10-20 at Leap of Joy's annual youth dance concert Care to Dance. Leap of Joy provides dance classes throughout Austin, moving to give at-risk youth empowerment through dance and performing arts. Thank you Leap for Joy and Austin Children's Shelter for your incredible commitment to the kids! We look forward to performing with you in Care to Dance next April. Blue Lapis Light is in Pennsylvania on Highmark in downtown Pittsburgh! Performances are June 2 & 3, 9pm at Three Rivers Arts Festival this weekend. 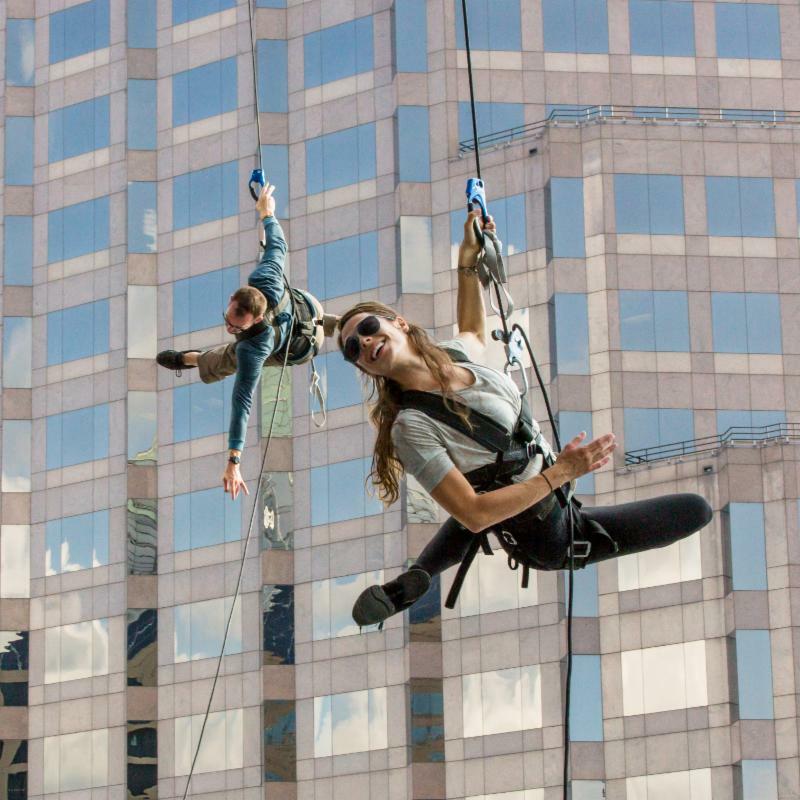 We are thrilled to be in such a beautiful place, dancing on an incredible 300ft building. Thank you Pittsburgh for bringing Blue Lapis to your city. Let's Go Pens! !